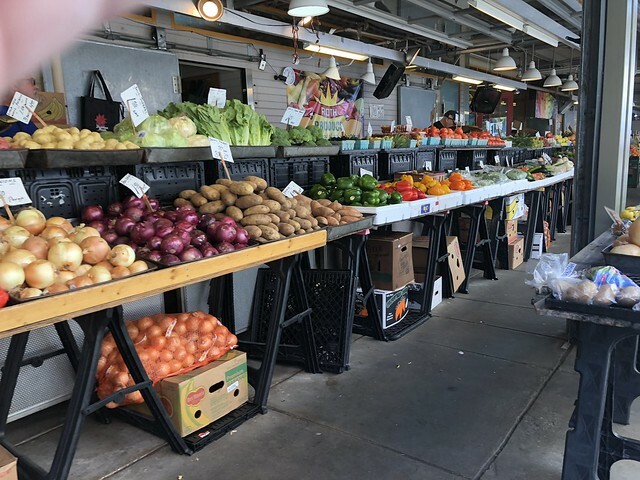 There's nothing better than a good city market. 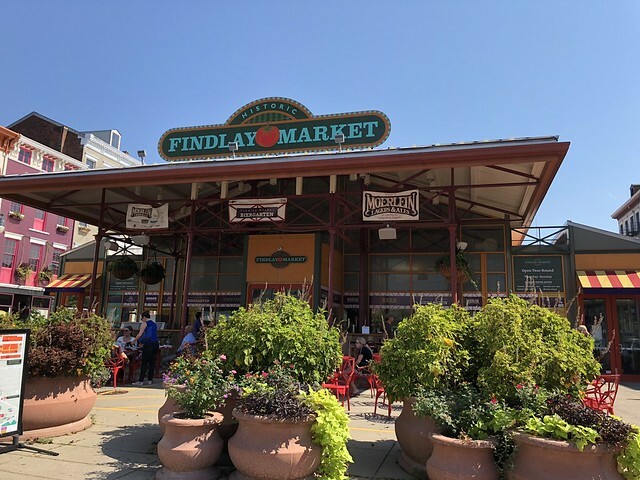 Findlay Market is a good one - with vendors from flowers and desserts to cheese and ice cream. 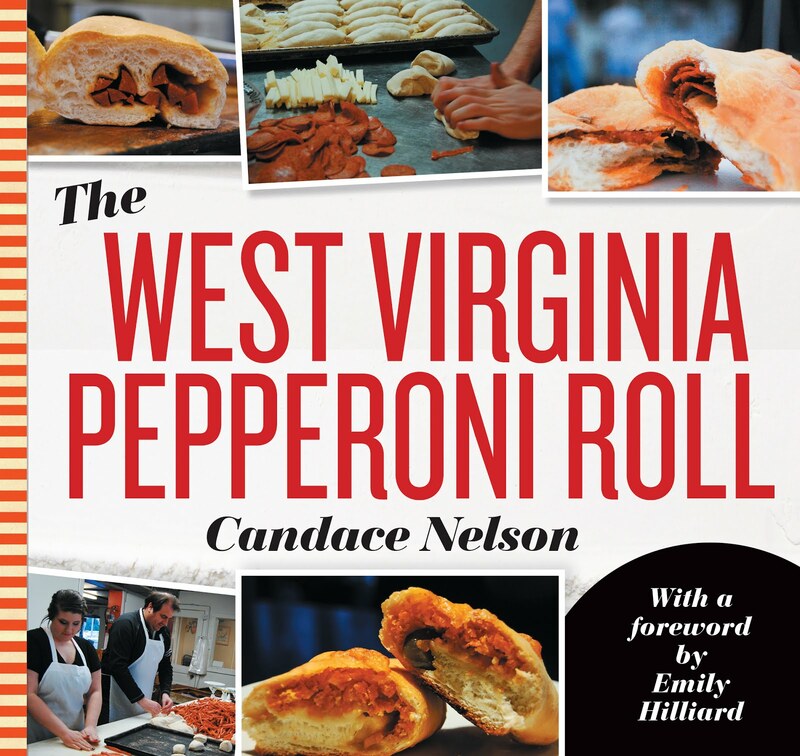 There are vendors both indoors and out. And I made my way to all the different stands to see what they had going on. 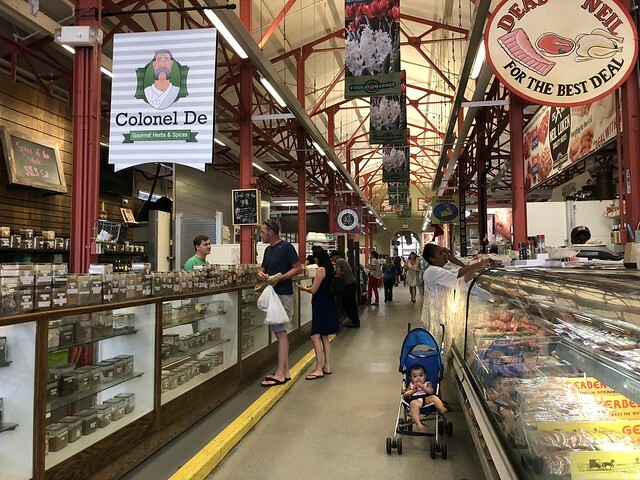 Who has your favorite city market?